Days after her daughter’s third brain surgery, a mother needed help filling a prescription. Her daughter’s medication was unauthorized, her pharmacist said, making it impossible to acquire. Anxious and frustrated, she picked up the phone to call the Blue Cross Blue Shield member service center. Miles away, the phone rang at Madeline Cortes’s desk, as it had 40 times that day, another call from a worried stranger. Madeline immediately went to work. Her background in customer service allowed her to start resolving the issue—and her training in empathy allowed her to ease this mother’s worries along the way. She moved swiftly to reach the Blue Cross department that could confirm the prescription was authorized, mindful time was short on that late Friday afternoon. But there was another problem: The family’s usual pharmacy was out of the medication. This mother did not need another hurdle. Madeline could hear her pain and weariness through the phone. So she went ahead and hunted down another pharmacy that had the drug. “Thank you so much for your help,” said the mother, her voice breaking with relief. At work, empathy makes our jobs about more than ourselves, shifting our focus away from our next raise, review, or promotion. Empathy allows us to feel more fulfilled by making it easier to connect with those we rely on—and those who rely on us. It’s all about human connection. And when we’re empathetic, our employees, customers and the bottom-line all benefit. 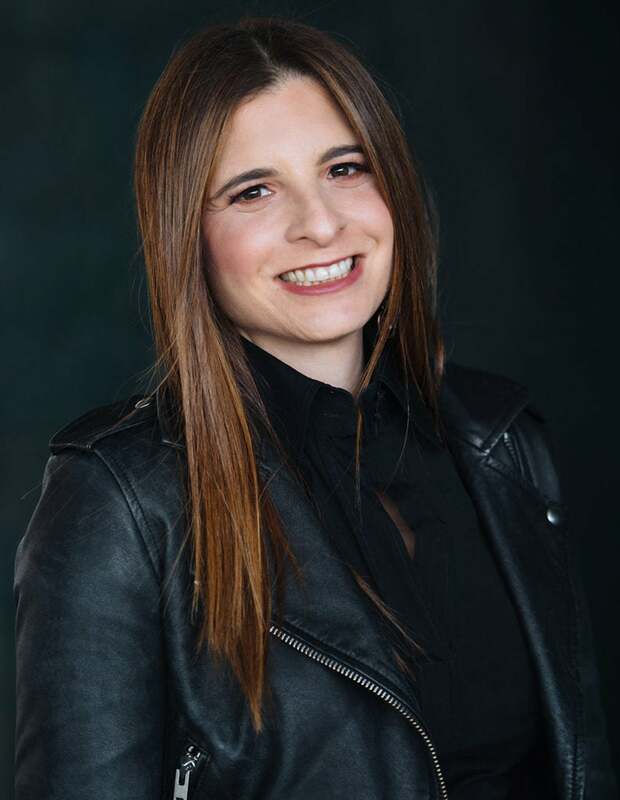 Marisa Lascher has worked with companies in a variety of industries on how to improve communication and relationships in the workplace. The first step toward being more considerate of others is being honest with ourselves. Recognizing and acknowledging our skills, fears, and problem areas makes it easier to work together and seek help when necessary. “By developing self-awareness about our own strengths and weaknesses, it lets us open up to others by fostering a safe environment where ideas flow more freely and questions are asked more frequently,” says Lascher. The 4,000 caregivers employed by the Seven Hills Foundation, a health and human services organization that helps adults, children, and families living with physical and intellectual disabilities by providing support and counseling, put empathy into practice every day for their patients. A critical value for their staff, empathy is also a framework of the leadership mindset at Seven Hills. For example, after realizing that many employees were cashing out their vacation time to be able to go home to visit their families in other countries, Seven Hills’ leadership created a President’s Fund. Not restricted to travel needs, this fund also helps if employees need assistance heating their homes in the winter, paying off an unexpected medical bill, or getting a car repaired to be able to get to work. “As more requests for time away came in, we modified our policies to best support our staff,” said Marilyn Lopez-Haddad, VP of Human Resources at Seven Hills Foundation. It’s an example of empathy being encouraged at work from the top down. 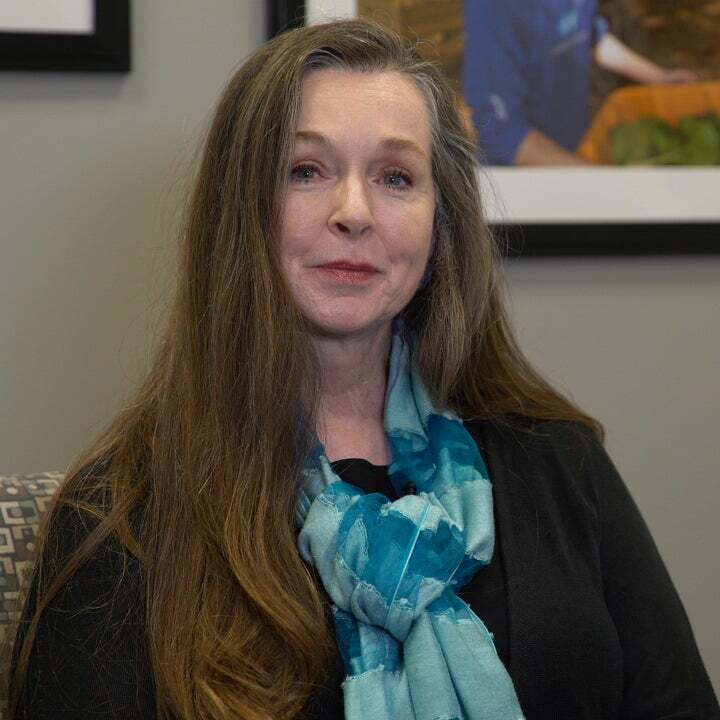 “I think often people characterize empathy as those moments of listening and understanding, but empathy is far more impactful when put into action,” said Veronica Barber, SVP of Human Capital at Benchmark Senior Living, a self-described “human connection company” that serves thousands of elderly individuals across 56 communities. As people move into a senior living center—similar to people at all stages of life going through a transition—they often feel lost, confused, afraid, or lonely. 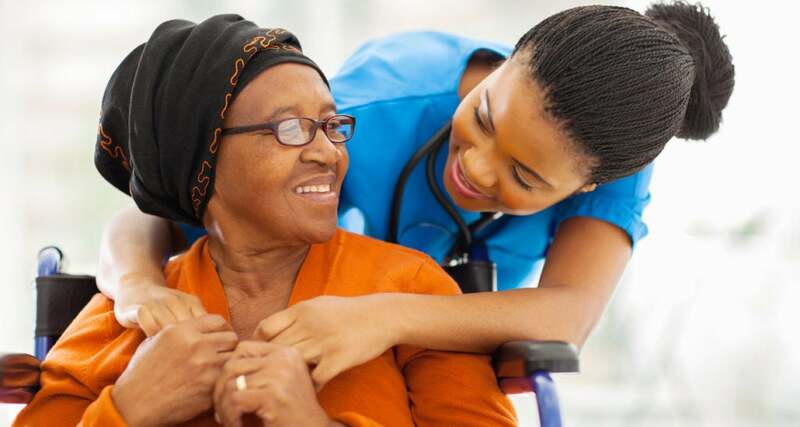 The empathy provided by the caregivers at Benchmark is the bridge to helping them feel secure and confident again. “It’s because you care enough to understand the person and know their needs, wants, fears, and vulnerabilities that lets you truly be there to support them,” said Barber. A truly empathetic workplace is built around employees who truly care. 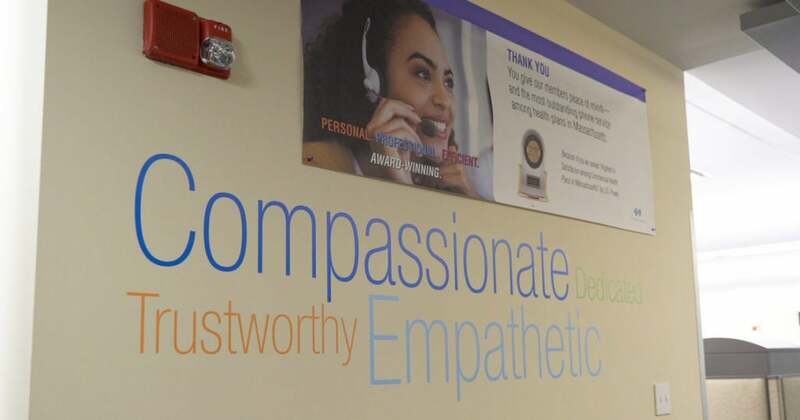 This is the philosophy behind the member service center at Blue Cross Blue Shield, where empathy is the key to the work that associates do and the problems they solve on a daily basis. 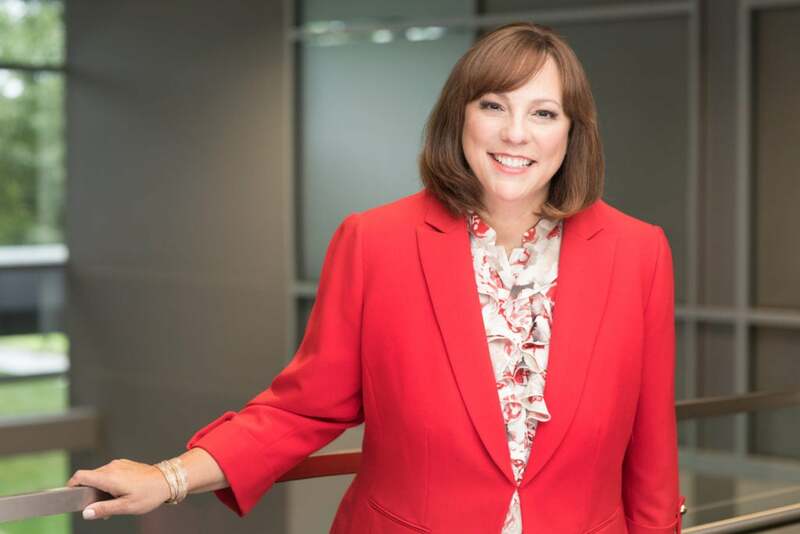 “It’s our responsibility to not only resolve the issues of our members, but to make sure they know that we understand that what they’re experiencing is very challenging or difficult, and to support them through that,” said Lynn Bowman, VP of Member Services at Blue Cross Blue Shield. Before interviews even begin, prospective service center employees are screened for empathy with a behavioral assessment. It’s a competitive process. After hours of screening, including a group-hiring event during which prospective candidates are evaluated according to how empathetically they treat each other, jobs are offered to approximately 5% of candidates. To frame empathy from a member’s perspective, new hires at the service center are trained to walk in their shoes. A program called Creating a Member Experience puts employees through experiences members often go through, from opening bills to getting test results. 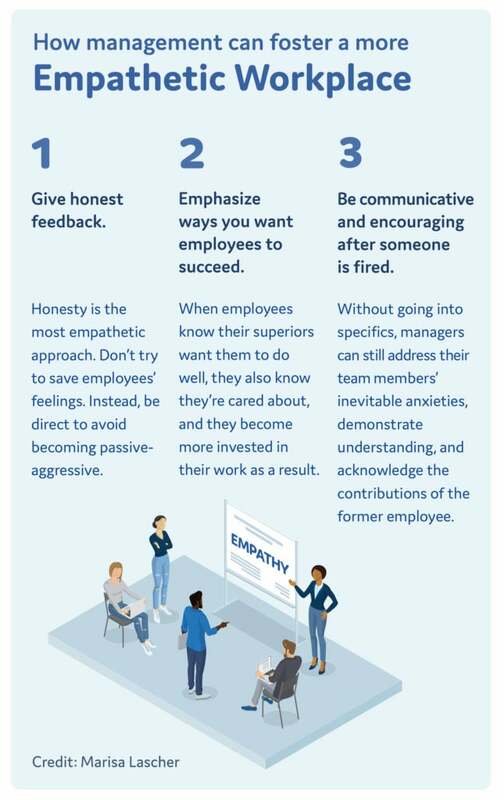 “Our goal is to instill an empathetic mindset in our new team members to show respect to our members, make sure that they feel important and valued, and provide them with a sense of understanding, which ultimately makes the experience feel highly personal and customized to them,” said Bridgett Wagner, manager of the new-employee training program. The right attitude to successful member support is encouraged across the culture and around the office at the Blue Cross Blue Shield member service center. The service center at Blue Cross takes 1.5 million members calls annually, handled by approximately 240 associates – a call volume that leaves plenty of room for error and improvement, leaders know. Every caller would rather be doing something other than calling Blue Cross. But with each call, there’s a chance to not only help a member, but also to improve a day, or maybe even change a life. 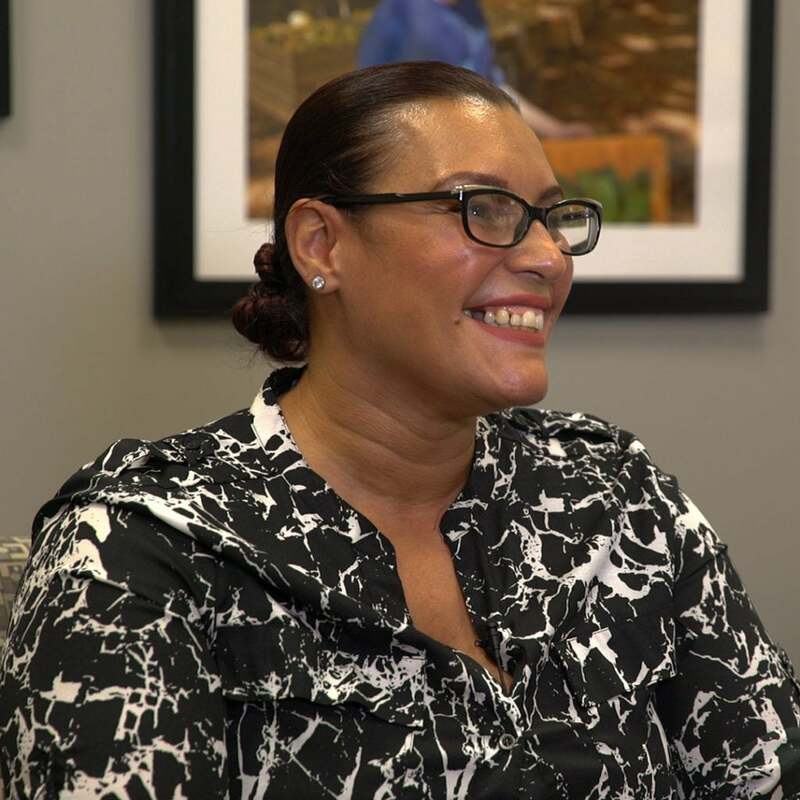 When Madeline Cortes began that call with the mother of a brain surgery patient, she knew she had her work cut out for her, but also knew she was prepared to help. “When this mother called in, I could feel the weight of her voice and hear how lost she felt,” said Madeline. By the end of the call, that weight was lifted. The rewards of empathy go far beyond the job. And they offer lessons that extend far beyond the Blue Cross service center. 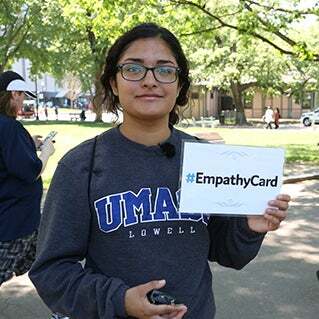 This summer, in collaboration with Blue Cross Blue Shield of Massachusetts, BG BrandLab is exploring how empathy can help nurture healthy communities. The next installment, on how to raise a kind child, will run in September. Be more empathetic. It matters. We asked folks in Boston how empathy has affected their lives—and why they think it’s needed more today than ever.